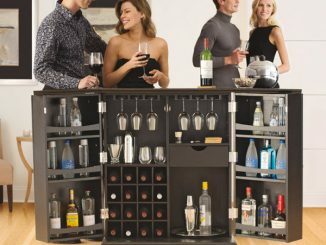 Liquor is getting served up in totally unique twists nowadays. 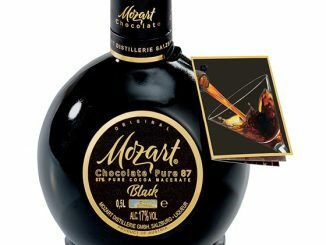 For chocolate lovers, there was the Mozart Black Chocolate Liquor, which was a unique blend of chocolate, vanilla, and alcohol. 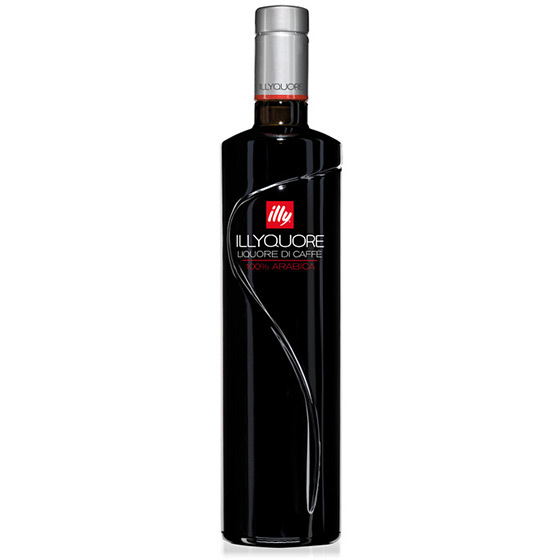 For lovers of coffee and alcohol, there’s the Illyquore Coffee Liqueur. 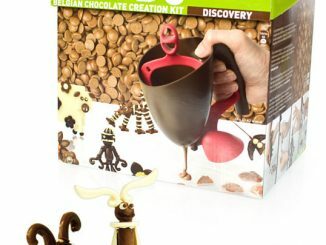 The Illyquore Coffee Liqueur is a coffee-based drink that’s made with a whole lot of beans and just the right amount of alcohol. 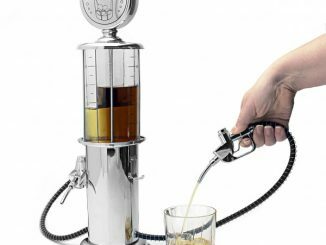 It gives you the best of both worlds, actually: it doesn’t fail for coffee lovers and it will satisfy those looking for liquor with a punch. 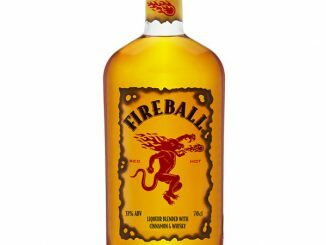 It’s not recommended for nightcaps because sleep won’t come easily, not with the amount of coffee beans that went into this drink. 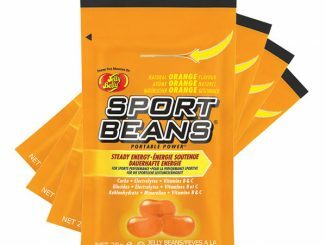 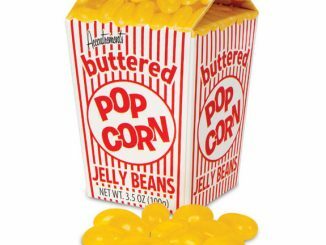 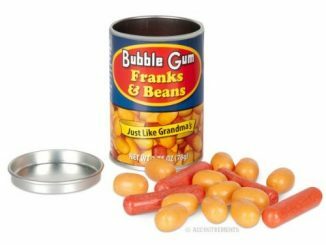 Bean drinking? 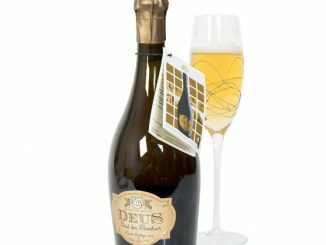 That’s not really a question, it’s a statement because lllyquore Coffee Liqueur (try saying that after a few) is a gorgeously decadent coffee-based drink that’s seriously full of beans. 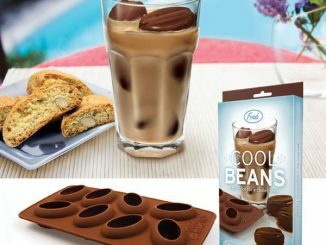 ‘So far, so what?’ we hear you scoff as you reel off all the other coffee-based drinks out there in barland. 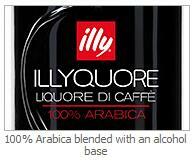 Well here’s the thing: as well as being created by coffee titans illy, in association with fellow Italian brand leadersCampari, Illyquore is one of the few coffee-based liqueurs with no added aromas or colouring. 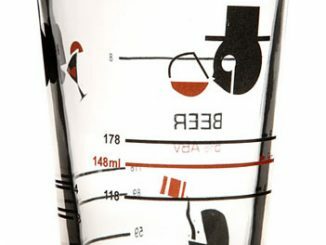 This means all you barista-berating coffee snobs can be sure you’re getting the beans, the whole beans and nothing but the beans. 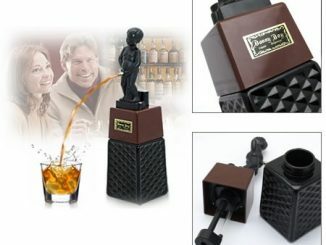 The Illyquore Coffee Liqueur is available from Firebox for £24.99.